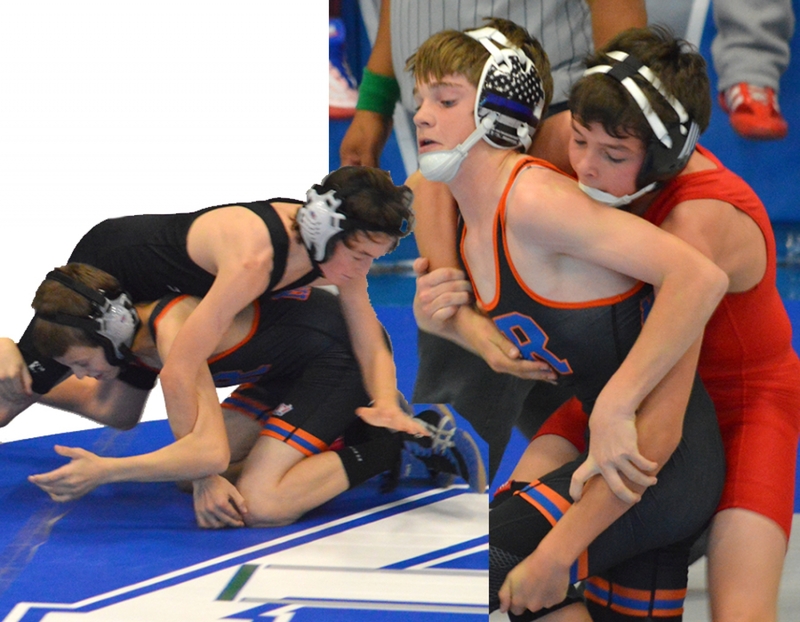 The Mustang wrestlers’ winter break was cut short by a pair of tournaments, first Western Trails Conference January 4 in Morril, then the Ogallala Duals January 6. The Mustangs finished right in the middle of the nine-team WTC lineup with 107.5 team points. Traiton Starr’s place is 4th and has scored 7.00 team points. Despite the frigid temperature and wind that blew across the Hay Springs football field Friday afternoon, fans came out to show their support as the Hawks hosted the Riverside Chargers in the football semi-finals. The Chargers offense dominated the field and won the game 82-34. 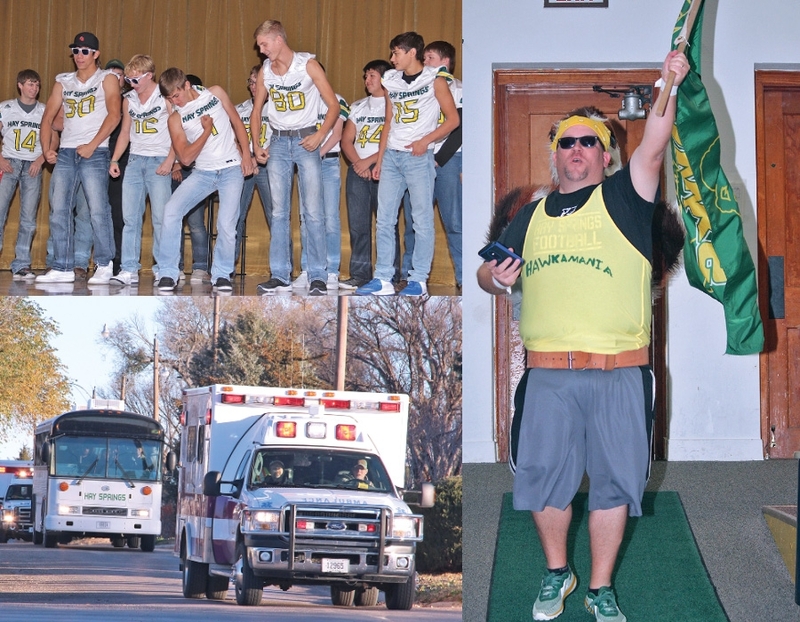 After a pep rally and community send-off, the Hay Springs football team traveled to Spalding on Friday, October 27 for the first round of sub-districts. 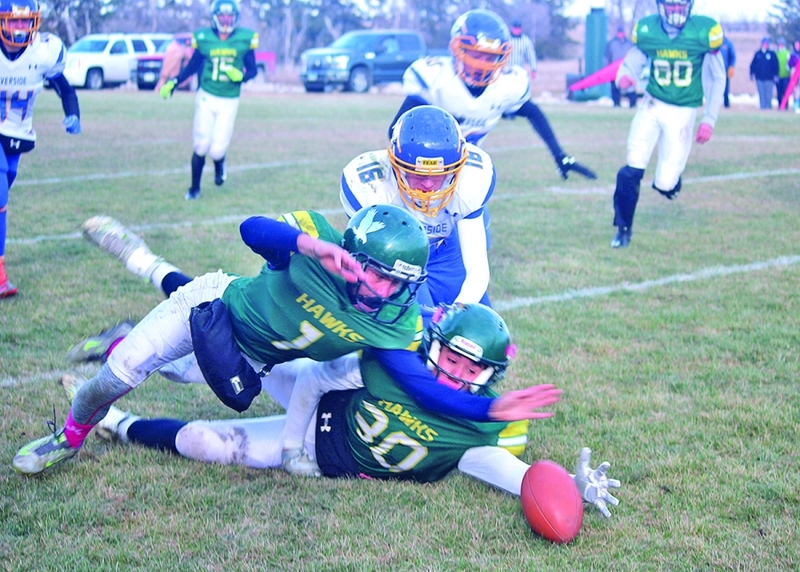 The Hay Springs Hawks football team closed out their regular season on Friday, October 20 as they met their goal of making the playoffs. Coming into the game, the Hawks were coming off a bye-week and had an overall record of 6-1, which put them in third place in state standings for playoffs. 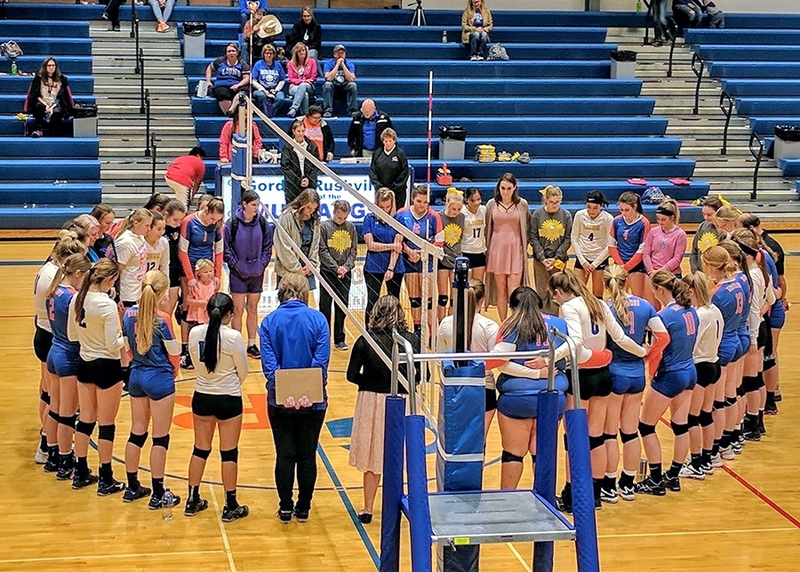 After the Lady Mustangs dominated on the volleyball court against the Morrill Lions on Tuesday, October 17, they recognized the loss of Morrill Lion Lily Martin. Martin was a senior at Morrill High School who lettered in three sports. 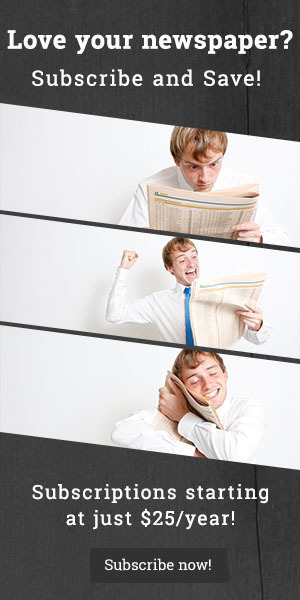 In late August, Martin was tragically killed in an auto accident. The Gordon-Rushville football team continues to dominate the competition, with the Bennett County Warriors as their latest victim. The 63-0 victory Friday night marks the third straight game the Mustangs have won by 30 points or more. As the Friday night lights glowed on McCarthy Field during Hay Springs’ homecoming week, the Hawks faced the Arthur County Wolves. The Mustangs football team traveled to Bridgeport Friday looking to keep the momentum from a big home win vs Kimball the week before. They did that and more with a decisive 40-8 victory over the hometown Bulldogs. After opening the season with a tough 51-6 loss to Valentine, the Mustangs have rebounded to outscore their opponents 93-27 in their past two games. The Gordon-Rushville Mustang Varisty football team took on the Valentine Badgers for their first game in the regular season on Friday, August 25. The Mustangs struggled getting into a rhythm both defensively and offensively during the first and second quarters of the ballgame. The Mustangs trailed by 39 points at halftime. The Hay Springs football team hosted the Sioux County Warriors on Friday, August 25 in their first home game of the season. As excited as all of the Gordon-Rushville athletics coaches are, it will be exciting for Mustang fans to watch the athletes improve and strive to reach their goals throughout the upcoming fall sports season. The head cross country, volleyball, football, and girls golf coaches gave some insight into their seasons and what is to be expected as the 2017-18 season progresses. The Gordon 12-under traveling team was able to compete in two tournaments this season. They first competed in the Broadway Bombers Summer Slam Invite in Scottsbluff on June 24th and 25th. They played five games, beating Ogallala and Sterling. They finished the tournament 2-3. Gordon-Rushville’s Kenna Campbell was one of only two girls to jump 5’4” at the NSAA State Track and Field Championships in Omaha last week. Campbell took second behind Kennedy Berreckman of Cozad, who reached the hight with just one fewer misses. The Mustang senior’s best jump of the year was 5’6” at the Chadron Twilight meet back in April, while Berreckman’s personal best was 5’5”.